Resisting the urge to jump straight into the family business after completing his International Business degree, Mark kicked off his career in roles at NAB and Mercedes-Benz Finance where he had the opportunity to work in Brisbane, Sydney and Auckland. Opportunities to travel to Germany, Singapore and Dubai were highlights of Mark’s early career. 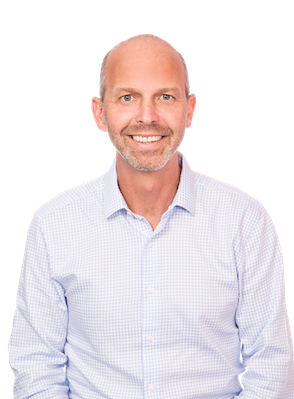 In 2008, with a vision to grow the family business, Mark joined QPF and has since developed a strong client base and established a number of broker partnership models with national vendors and financiers. Mark has been heavily involved in the purchase of Allied Finance (WA), the merger with ASX Listed Consolidated Operations Group (COG) Ltd, and the recent purchase of 50% of DLV Finance in Rockhampton.